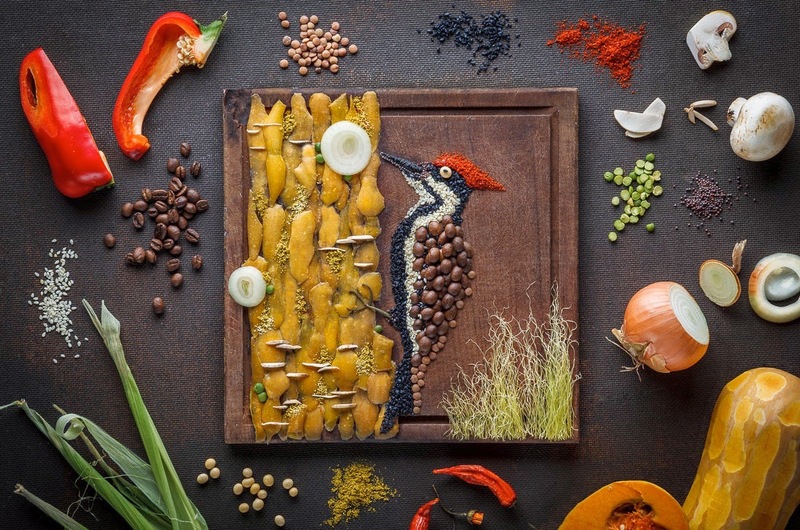 This is what I call Delicious art! 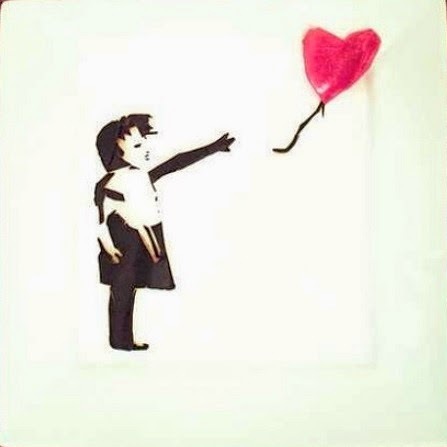 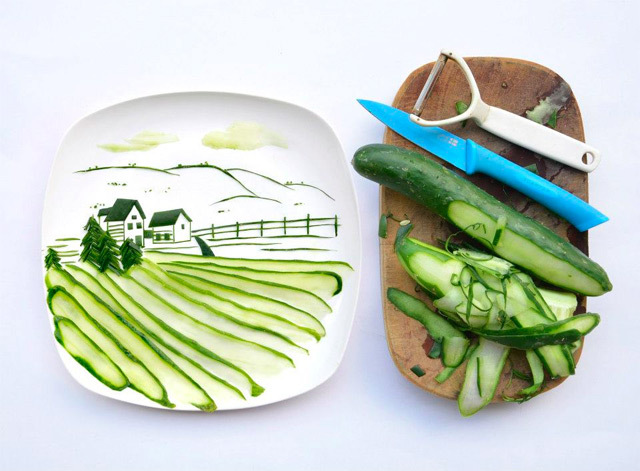 I love love love food art. 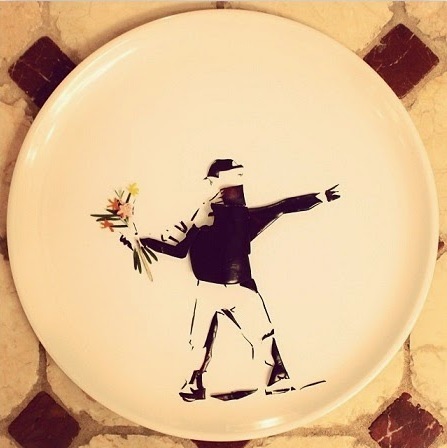 I mean there is food and then there is art, but when the two are combined what's there not to like? 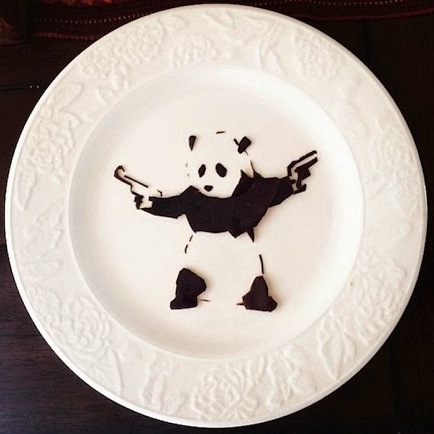 Here I have compiled a list of a few artists who have done a fantastic job (individually) in creating some unique food art. 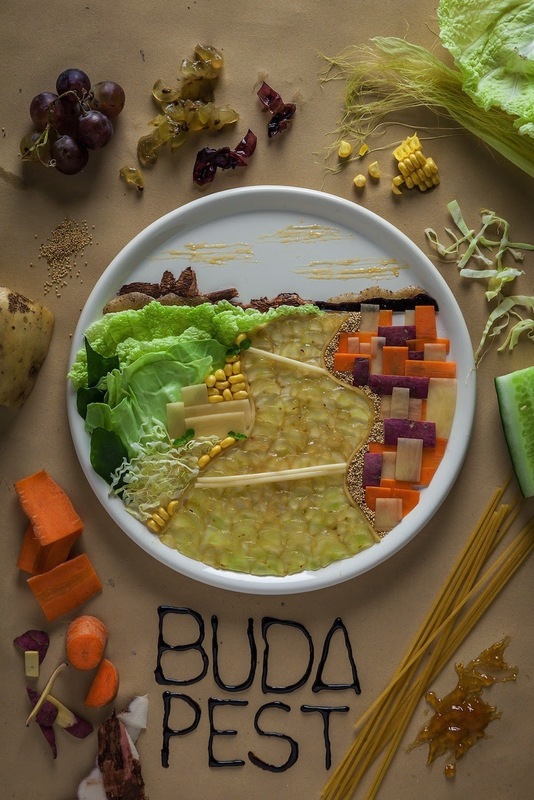 Take a look and be inspired! 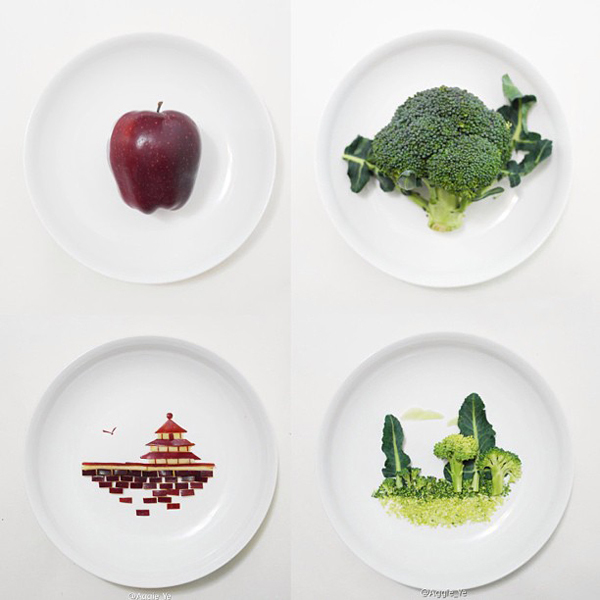 A highly creative artist from Shanghai, Hong Yi (also referred to as Red) has made some beautiful art pieces using food items. 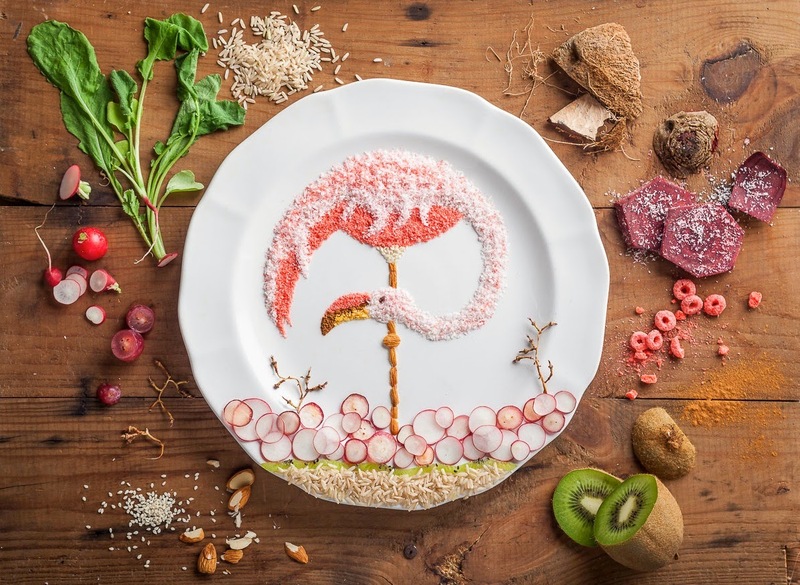 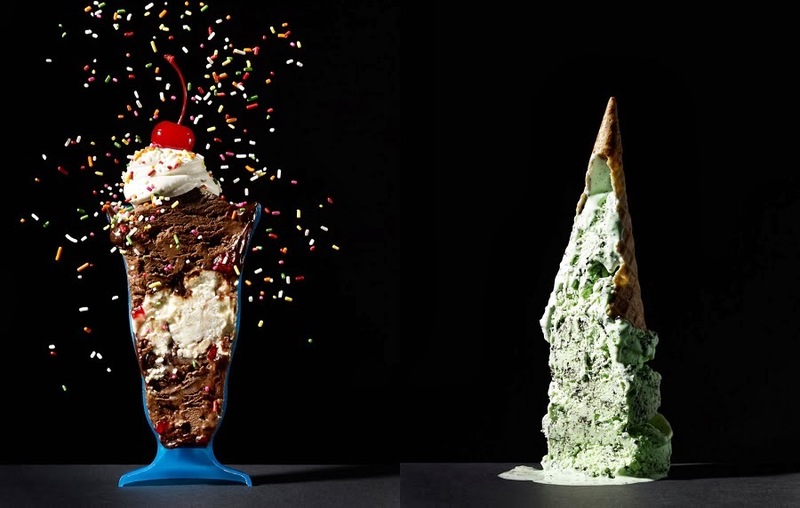 Known for her intrinsic detailing in food art, Anna Keville Joyce is a master of food manipulation in a good way. 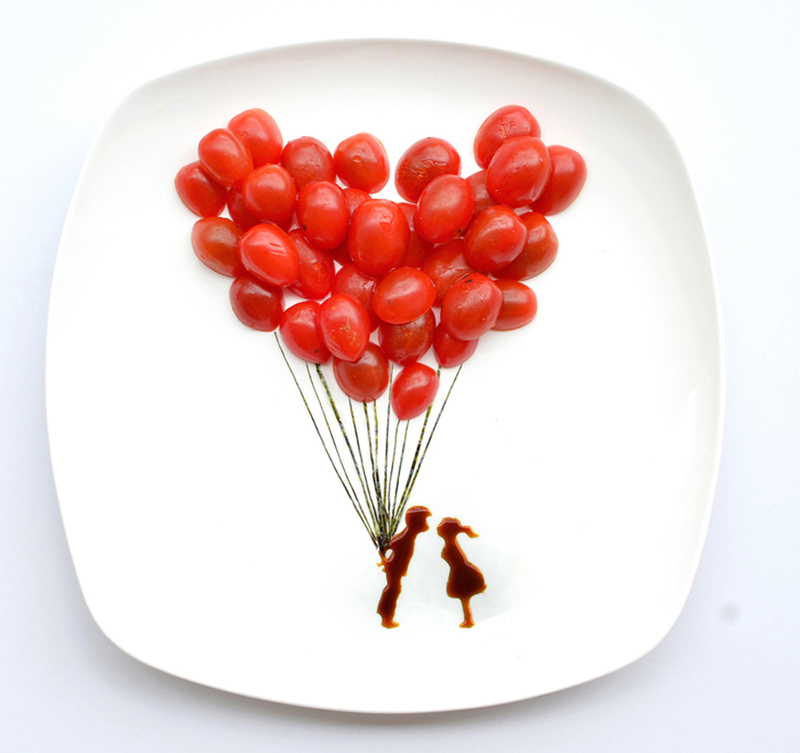 I can only say that her art inspired as an artist and as a foody! 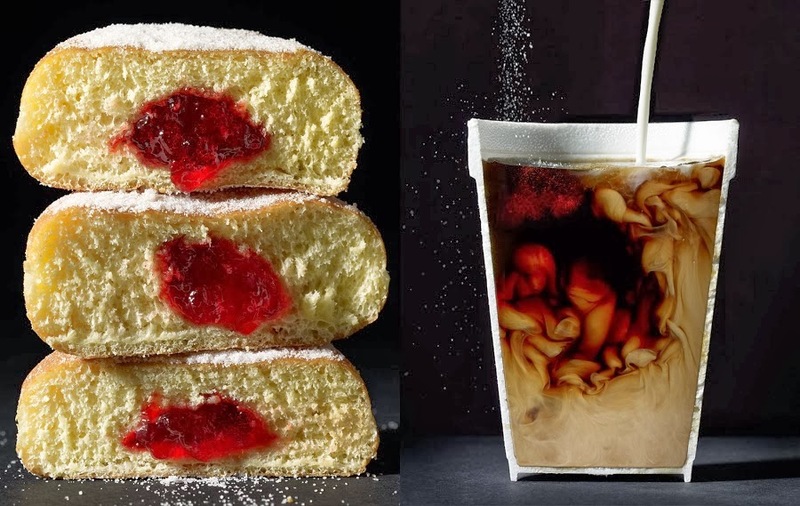 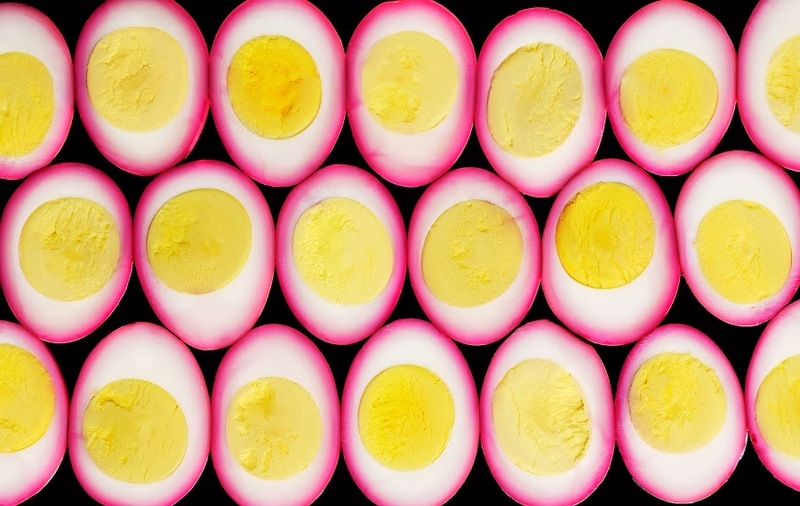 Beth Galton's approach to food art is slightly different from the rest, she has creative a collection of art work termed "Halved food" where she has skillfully displayed an array of edible food items carefully halved to look like segmented anatomy of the food. 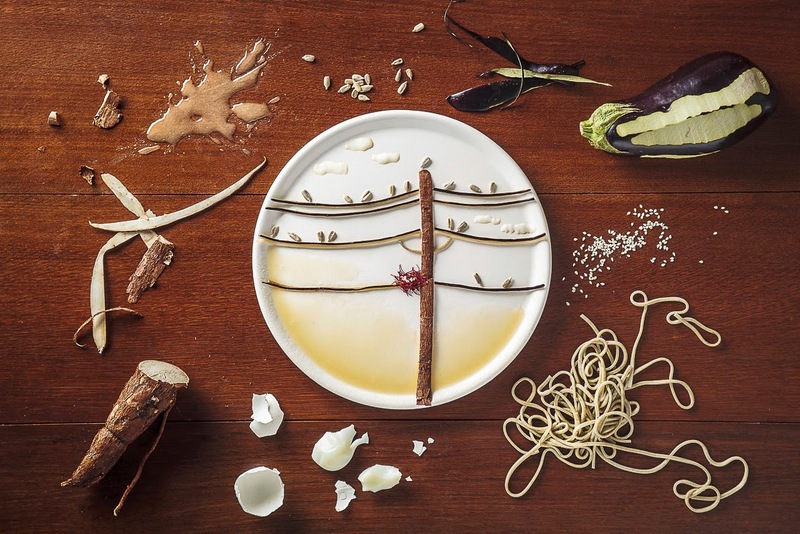 Using mostly egg plant skins along with other organic vegetable ingredients, Harley Langberg has recreated some interesting urban street arts on a plate. 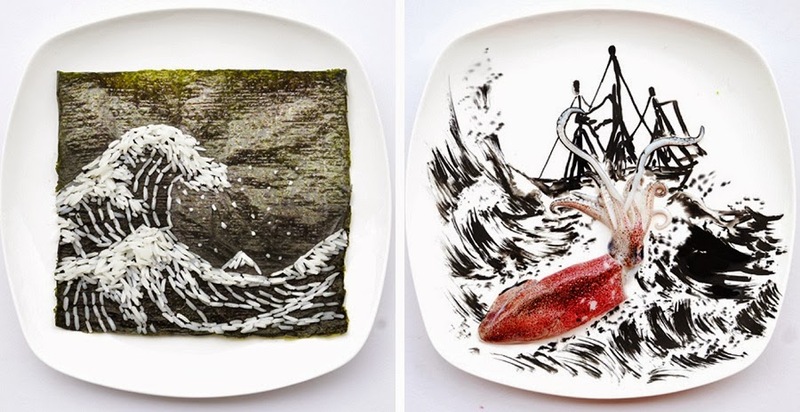 Probably not as edible as the rest of the art works here, it still is food art! 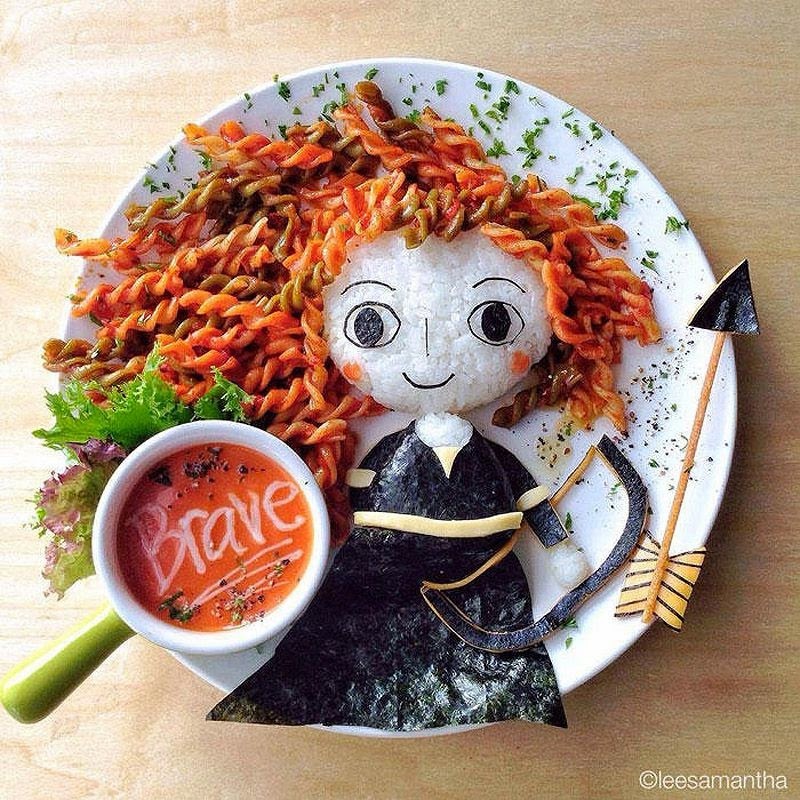 A creatively genious mum, Samantha has found the most innovative way to make her little fussy eaters enjoy their meal full of nutritients, stories and colour. 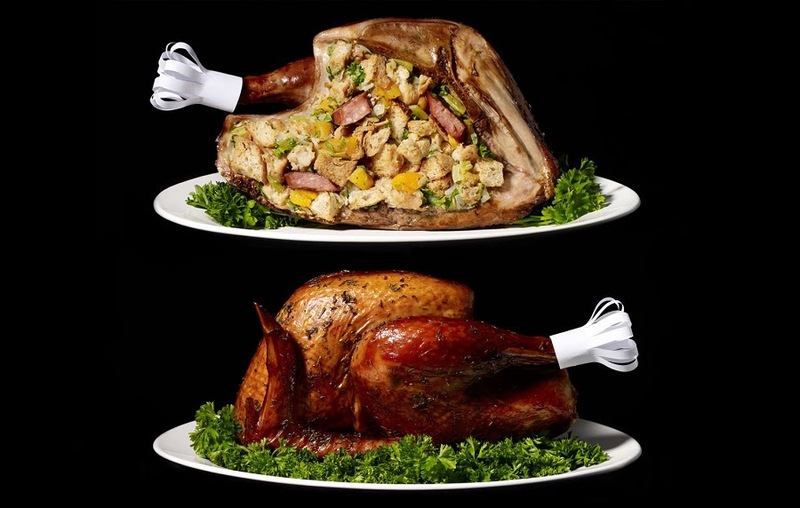 How can you say no to this meal???? 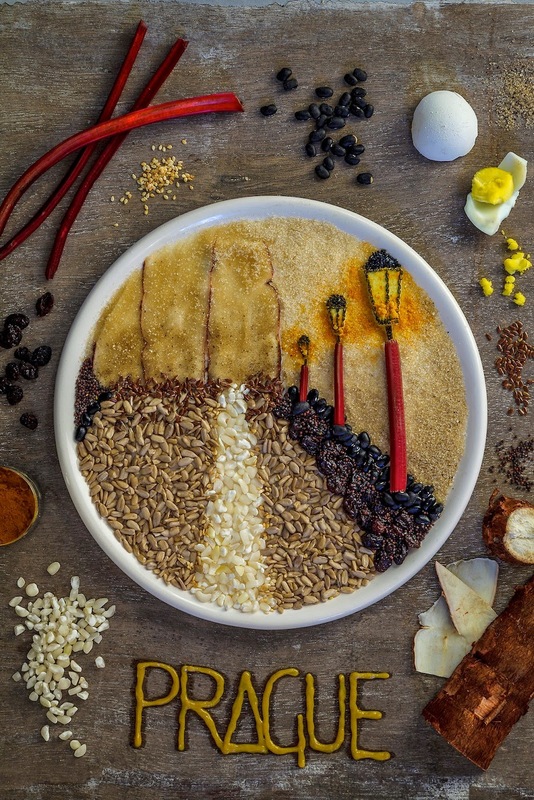 Here is a Norwegian food artist and enthusiast who has created her own sets of food arts that tell a story of their own. 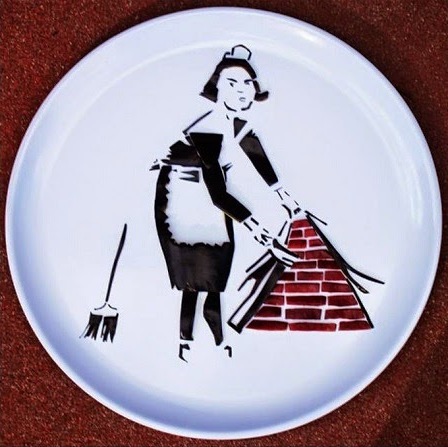 An instagram celebrity, check out her cute and wonderful art work here.